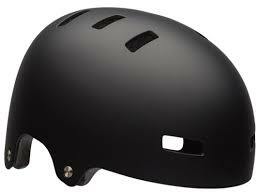 This is a S1 Lifer Helmet with a retro moto helmet look with added protection for the ears. 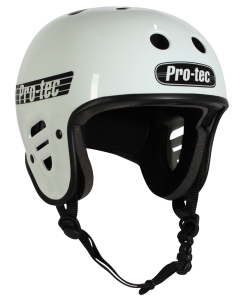 The S1 Retro Lifer Helmet is designed to be worn while riding your skateboard, bicycle, roller skates and scooter. 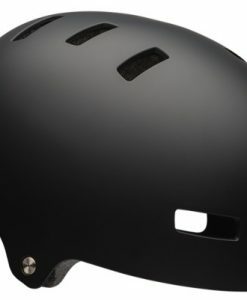 The S1 Lifer Helmet is the safest, best selling, and best fitting certified high impact and multiple impact helmet on the market . 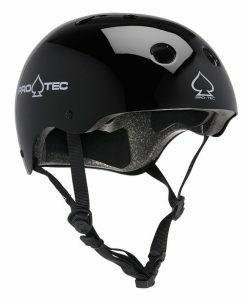 You can call it a skate helmet, bike helmet, roller derby helmet, roller skate helmet or scooter helmet because it offers the best protection while skating, biking and scooting. 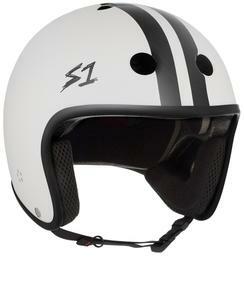 When you buy an S1 Lifer Helmet you are buying the best. 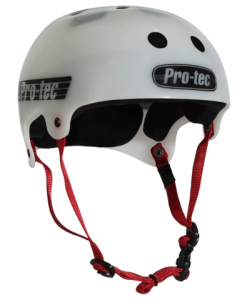 We batch test every production to make sure the S1 Lifer Helmet meets and/or exceeds current helmet safety standards.